Monday - Smoked river cobbler risotto, with extra veggies - as this was tonight's tea I thought you might like to see it, I did also add a little sprinkle of dried parmesan. Tuesday - Baked white or sweet potatoes, with Cumberland sausages, baked beans and a side salad. Wednesday - Tomato sauce based, pork mince pasta bake with extra peas and babycorn. Friday - Home-made chicken rogan josh, with basmati rice and mini poppadoms. Saturday - Baked salami gnocchi with a side salad. Sunday - Thai chicken noodle soup and crusty rolls. Feel free to ask for pictures, or recipes, most of our meals are adapted to the slimming world plan for those who follow it, also check out our YouTube channel to be able to see what we ate last week. 50 Things That Make Me Happy! 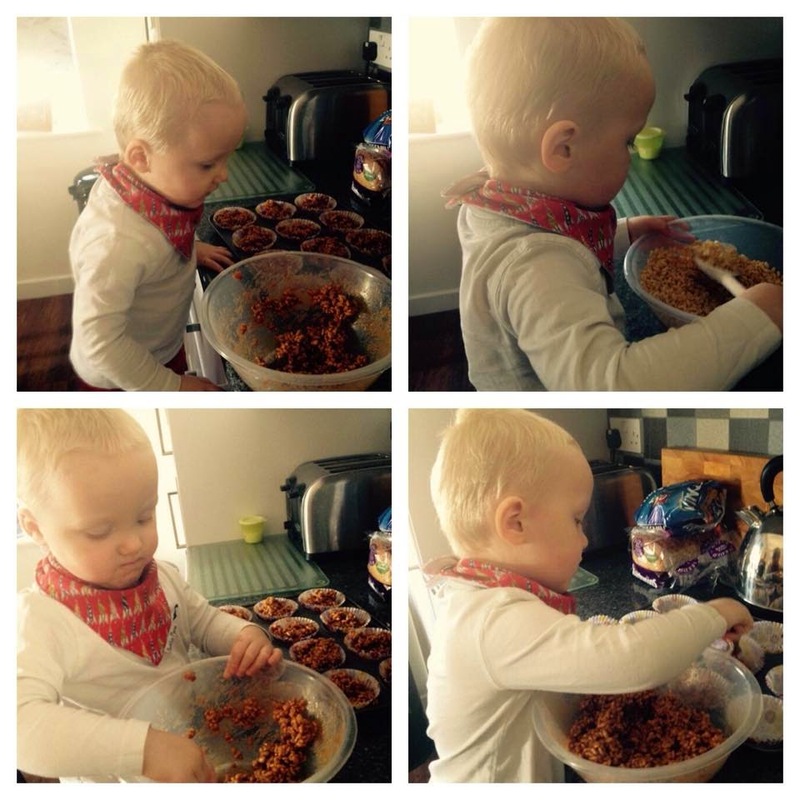 I believe baking with your little ones from a young age is a great way to introduce them to cooking, getting them involved with the mixing, measuring and decorating of simple bakes such as cupcakes, cookies or pastries is a fun activity and bonding time for you both. From a young age I had always loved getting involved and helping with the cooking, even if it was just helping Mum out or making rice crispy cakes or something simple like that, when I moved up to secondary school cookery classes where given for two terms a year, two classes a week, we covered all sorts, basic fruit salads to quiches to breads, this is where I really began to love cooking! I loved the sense of achievement of seeing that final product, that I had worked to achieve and going home to show the family. I started cooking at home a lot more after that, finding recipes online, experimenting with what I could find in the cupboards (not always successful haha) I began to start preparing and making tea for the family whilst my parents were at work to help out where I could and by the time I was 15 I could easily make a good handful of family dishes such as spaghetti bolognaise, simple roast dinners and omelettes. I believe all children of that age should have that knowledge, school's should carry on with food technology cookery lessons for a longer period of time for children to learn those skills. Cookery in my eye's is a basic skill everyone should know, you don't have to love it or be amazing at it, but it's something that everyone will have to do at some point in their lives, Obesity is a rising issue in the UK and other parts of the world and a lot of time it's down to lack of knowledge of foods and using frozen 'bung in the oven' quick fix meals or takeaways. I feel introducing your children to cooking from a young age will encourage them to carry on as they grow wanting to help you out in the kitchen, this will teach them basic skills and knowledge about food, what goes into their food and you can also teach them a healthy lifestyle that hopefully one day they can pass down to their own children. 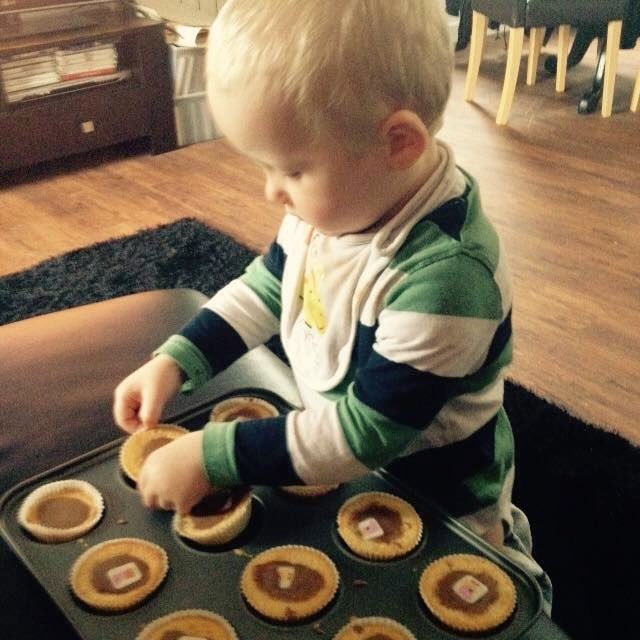 My little boy James turned two in December and we have now started to do simple bakes with him when we have a spare afternoon, he loves getting involved and looks very proud of himself at the end when he gets to try what he's made. Gluten Free Lemon Curd Soufflé Recipe - A must try!! Today I tried out a new soufflé recipe which was gluten free (always a bonus)! I find people always steer clear of making soufflés because of the stigma behind them, that they are going to be really difficult?! 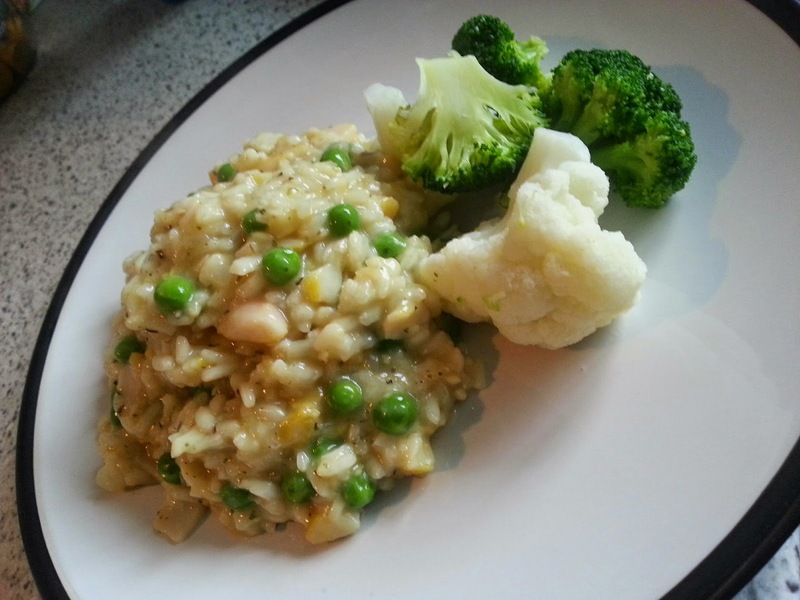 I kid you not, this recipe was the easiest to follow and the end product was delicious, even if you're not bothered about being gluten free or what have you, I would still recommend this recipe. Add all of your ingredients to the bowl, and place over the bain-marie (a bain-marie is just a saucepan filled 1/3 of the way with water, on the hob/gas) whisk until all of the ingredients are combined, the sugar and butter has melted and the curd has thickened. Once that is done take the bowl off the heat and put to one side to cool. To prepare the ramekins, give them a wipe around with a clean cloth, with the melted butter, take the pastry brush and carefully brush the inside of the ramekins starting from the bottom and flicking out, do this the whole way around to all 6 and place in the fridge to set for roughly a minute, once the butter has set, repeat the brush process again and then fill the ramekins with the sugar insuring the inside wall of the ramekins are covered and then empty out the excess sugar, repeat this with the remaining 5 ramekins, once done, set aside. Firstly you need to zest and juice the lemons, you can add both the zest and the juice to the bowl with the egg yolks, also to this bowl add the cream of tartar and egg powder, gently whisk these ingredients together until combined. Place your 6 ramekins onto a oven proof tray and put a tablespoon of the lemon curd into each ramekin. Add the caster sugar to the bowl with the egg whites and whisk until you make stiff peaks, once that is done, add the egg yolk mixture to the egg whites and gently fold it in, once completely folded in spoon the soufflé mixture into the ramekins and level off with a knife. 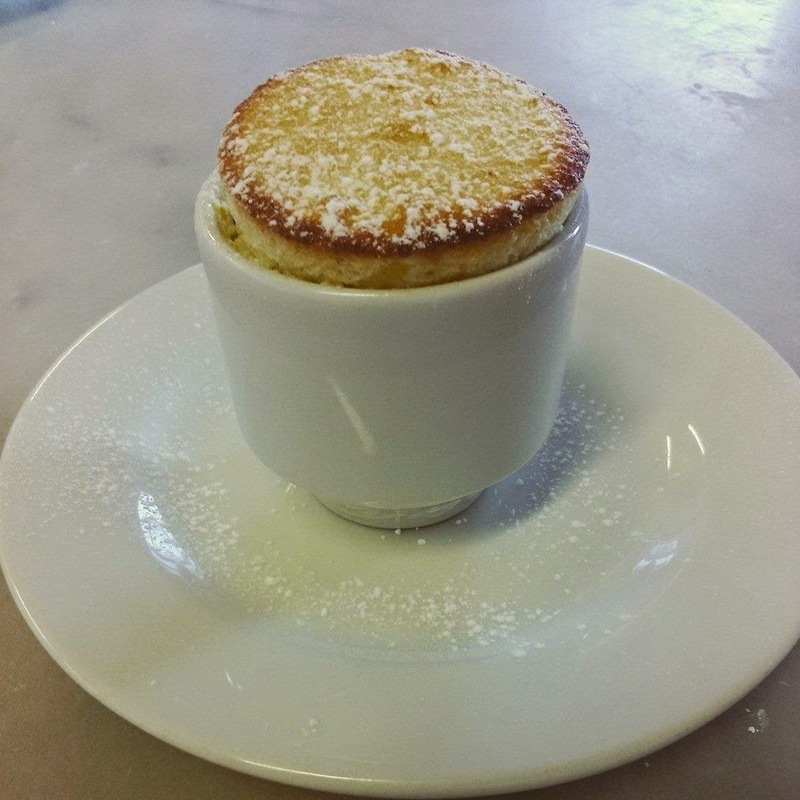 Bake the soufflés in the oven at 200C/Gas mark 6 for 10 minutes, once baked dust with icing sugar and serve immediately. First Blog Post - A Bit About. So I've been debating about starting up a blog for some time now, never have I felt the confidence to actually do it, but with a bit of persuasion from some close family, here I am writing my first blog post! 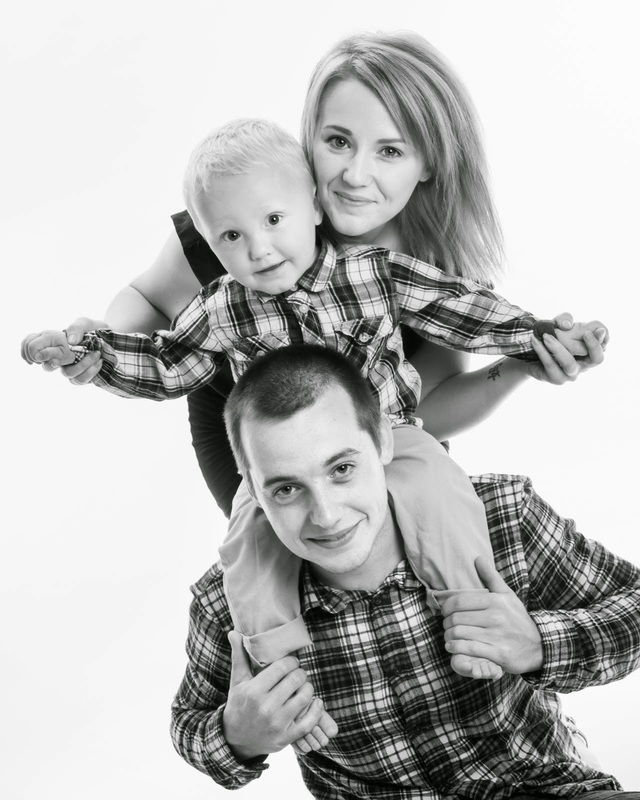 I'm 20 years old from Cornwall, England, living with my partner Jed and our 2 year old son James. Last year I studied a Professional Cookery Diploma at St Austell College, passing with Distinctions, and this year I'm specialising and training to be a Professional Pasty Chef! I'm a huge food lover, in fact my whole family are huge food lovers. I'm a strong believer in good healthy family food! On my blog I'll be posting about family life, food experiences, recipes and anything else I feel that you may be interested in.